Order fulfillment is like shopping for groceries. 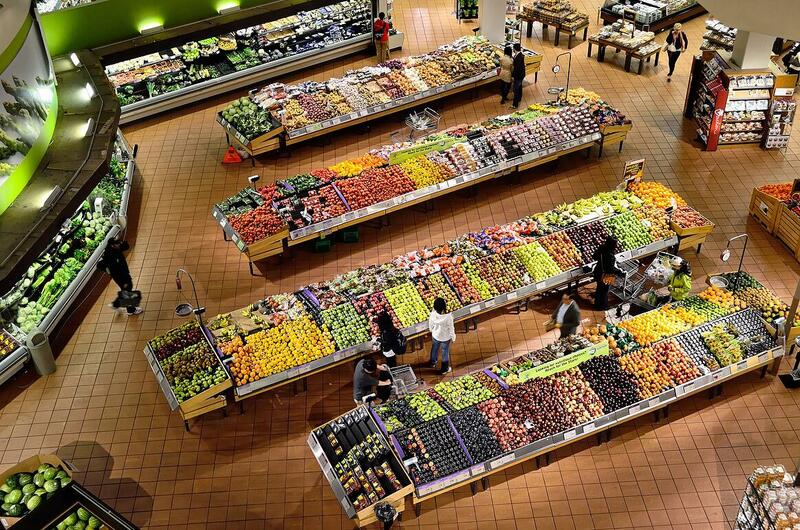 You find yourself wandering the supermarket from one end to the other, eyes skimming over the contents of every aisle as you look for items on your shopping list. The next thing you know, a planned 15-minute grocery run has taken you an hour because you keep circling back to the pick up items you’re missing. But the horror’s not over yet. Once you get home, you find out you missed out on buying food for your cat… and you’ve got to make another trip to the store to feed your pet. If that sounds like your warehouse situation, it might be time to look into establishing an efficient pick, pack, and ship system. When it comes to picking, packing, and shipping, the aim is to provide your warehouse pickers with the information they need for maximum efficiency. After all, they’re the crucial first step to successful order fulfillment. When compiling a pick list, include information of exactly where every product is (aisle, shelf, row, bin). This will make it easy for your pickers to find the right item for every order. 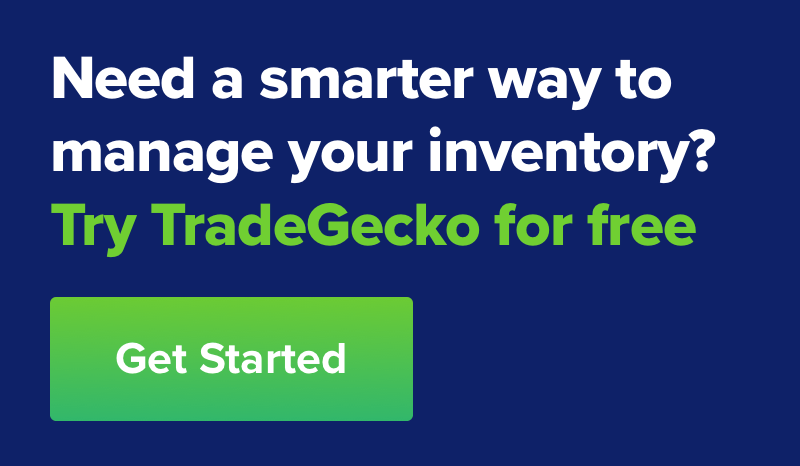 If you’re already using an inventory management solution, it’ll be able to pull all your orders from across all channels, and generate a pick list for you. If you’re looking to further improve the efficiency of your warehouse pickers, consider doing away with paper picking slips, if you’re still using these. Going digital will let you incorporate other advantages like intelligent picking routes that’ll provide your pickers with the shortest, most efficient route to take as they go about their work. To ensure you always have the right information on hand, you’ll want to take a leaf from Amazon’s playbook and key in the location of every product as soon as stockers place it on the shelves. Even then, you want to have the right items in the right place. That means you want to put your top-selling items in easy-to-reach places so your warehouse pickers will be able to fill those orders quickly. Also, if you have items that tend to sell well together, keep them near each other so your staff will be able to grab them at the same time. In fact, if they’re selling so well as a pair, combining them under a new SKU may speed things up even further. If you’re a small business, you may be operating out of a garage or a home office, writing addresses by hand on packages to be shipped out. Getting a shipping integration means you won’t have strained and ink-stained fingers anymore, since you’ll be able to print out your shipping labels and stick them on your packages. By printing out your own shipping labels, you’re saving yourself the trouble of having to stand in line at the post office. You’ll be able to select the carrier you want, arrange a pick up, and leave everything in the hands of the courier. Plus, by printing your own shipping labels, you’ll be able to document the shipping process. 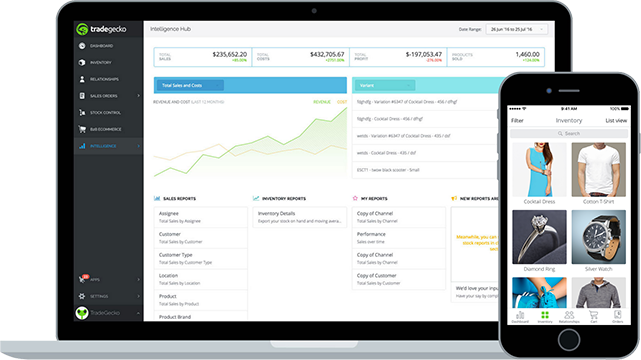 With a paper trail behind you that covers everything from orders to shipments, you’ll be well equipped to field questions from customers with missing packages, or while dealing with taxes. 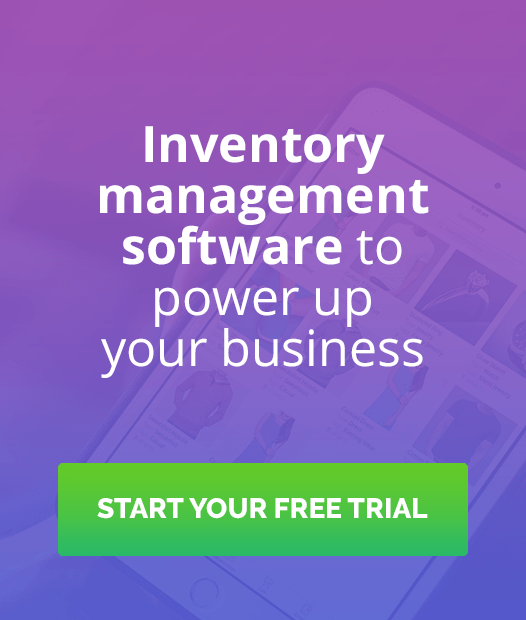 Read next: What Is Inventory Management? IKEA’s inventory management strategy: how does IKEA do it?